increase community engagement with space, including growing opportunities to focus on space in Territory schools and connect Aboriginal traditional knowledge of space and the solar system with the growing space industry. Continued enhancements in the space industry will also support innovation in existing economic sectors, such as agribusiness, energy and minerals, defence and tourism. 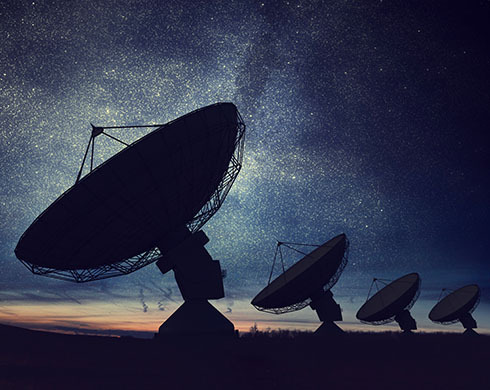 The Northern Territory Government is working collaboratively with the Australian Space Agency and other jurisdictions to position Australia as a key participant in the global space economy. Head of the Australian Space Agency, Dr Megan Clark, was in Darwin last week for the launch of the strategy. Find out more information about Territory space industry 2020.